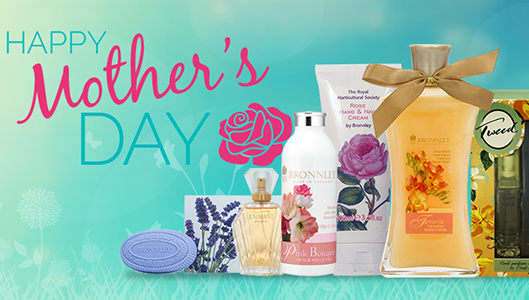 A beautifully feminine Sweet Pea fragrance, perfect for any occasion. 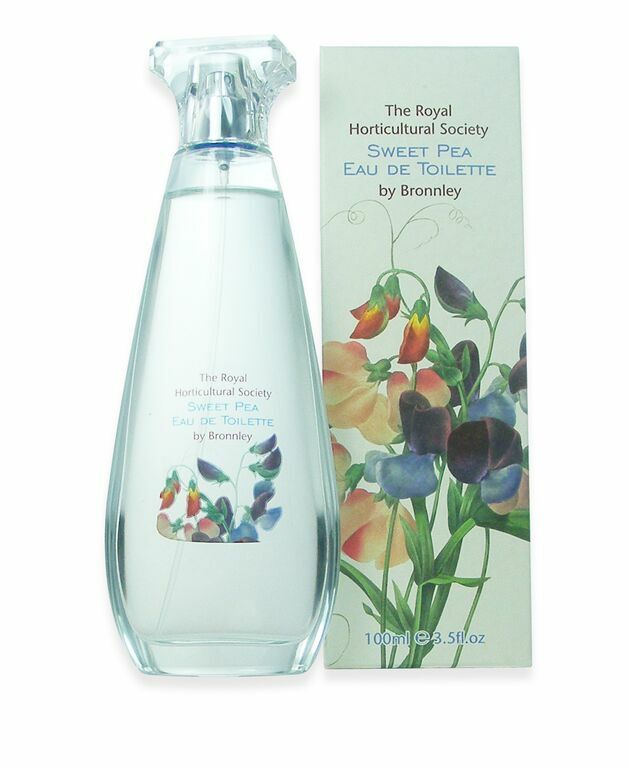 Minimum quantity for "Bronnley RHS Sweet Pea Eau De Toilette - 100ml" is 0. 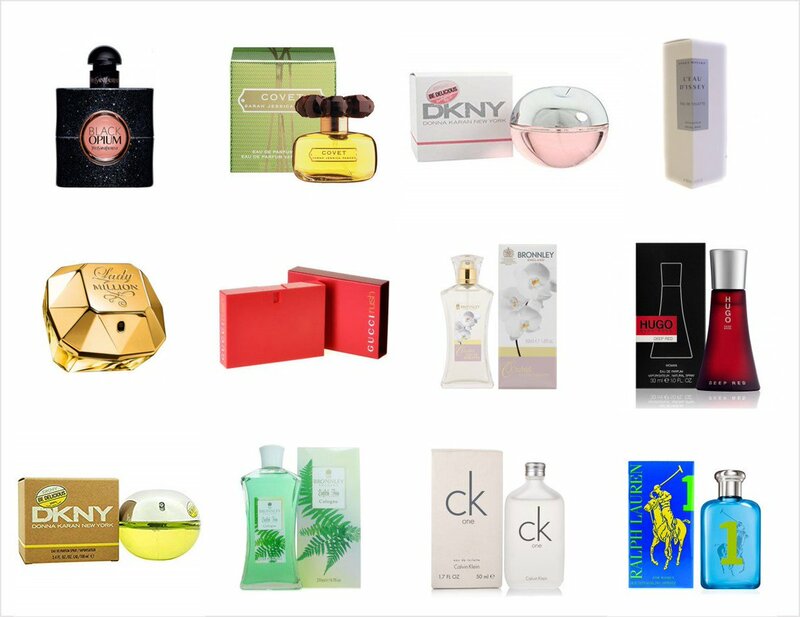 Maximum quantity for "Bronnley RHS Sweet Pea Eau De Toilette - 100ml" is 0. 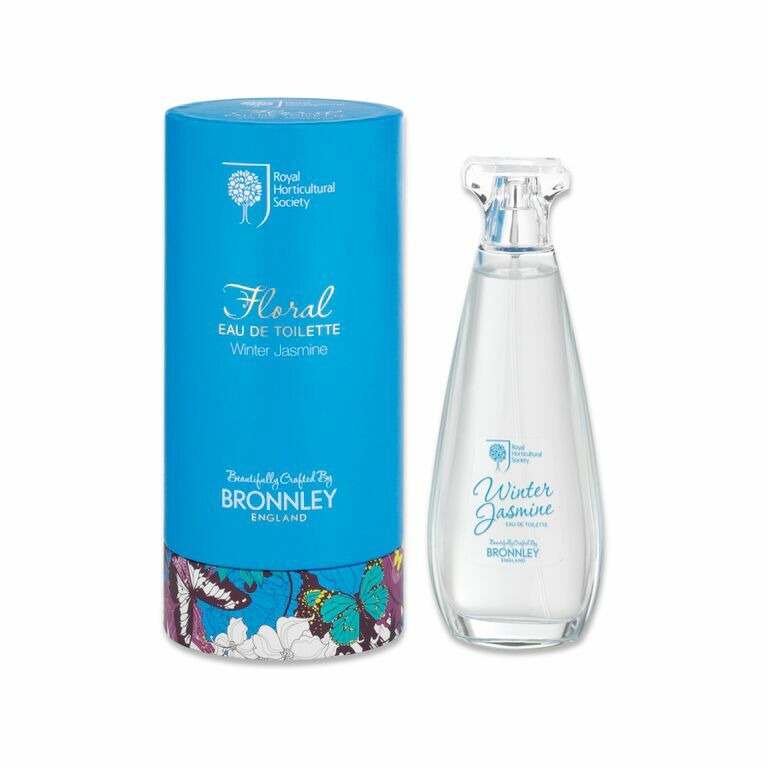 Minimum quantity for "Bronnley RHS Floral EDT Winter Jasmine 100ml" is 0. Maximum quantity for "Bronnley RHS Floral EDT Winter Jasmine 100ml" is 0.